Celebrate the arts and cultures of Africa with us! 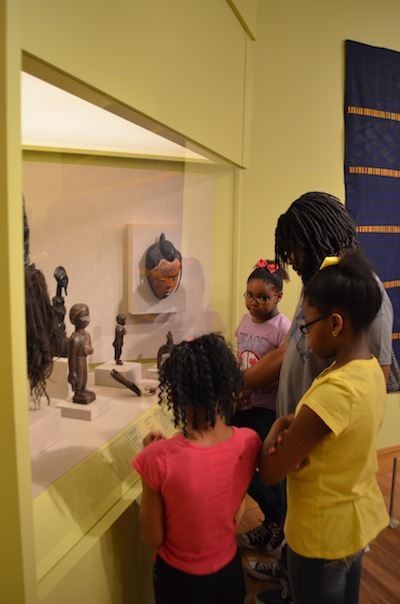 Go on an adventure in our African Galleries with a scavenger hunt, weave your own Kente cloth, or sculpt an African pot! Enjoy authentic African food, music, and fashion, and cap off the fun with a family-friendly film!